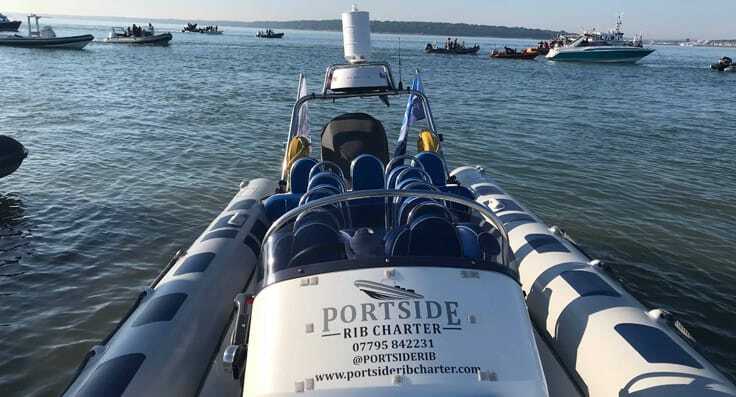 Portside RIB Charters offer powerboat hire, RIB Charters, RIB Hire and Boat hire, based on The Solent. 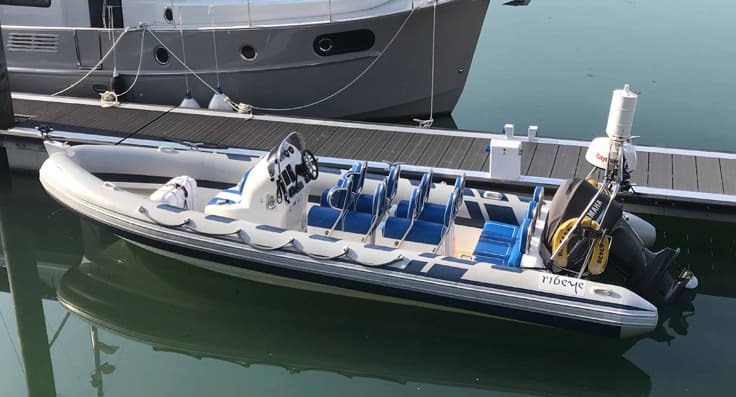 Each RIB Charter is on fully safety inspected coded Rigid Inflatable Boat. 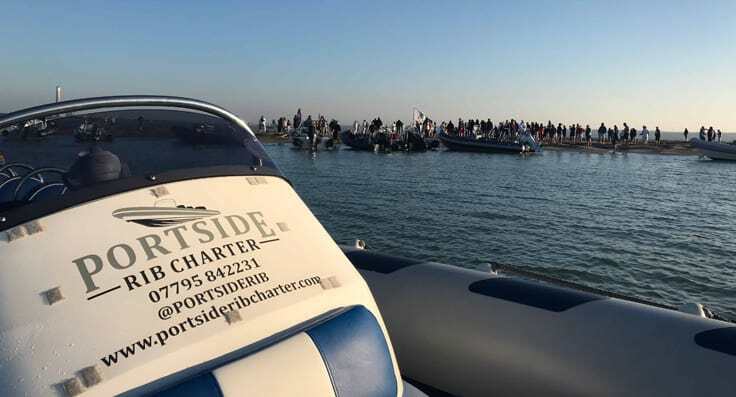 Each Charter is tailored to your specification whether out with friends, corporate clients or family. Just watching a sailing or powerboat event. 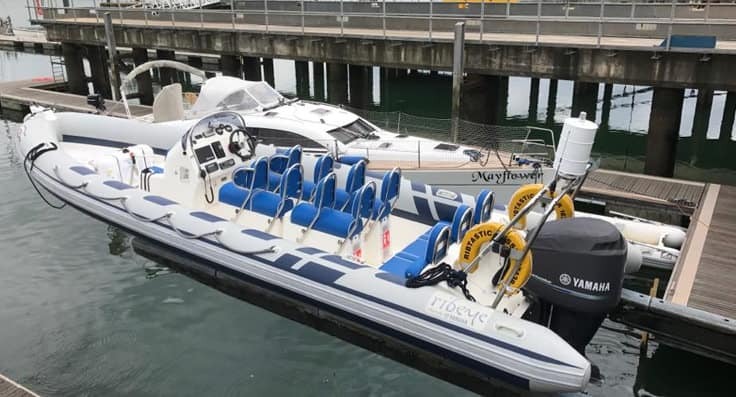 Transfers from Port to Port or other vessel or support boat for an event. 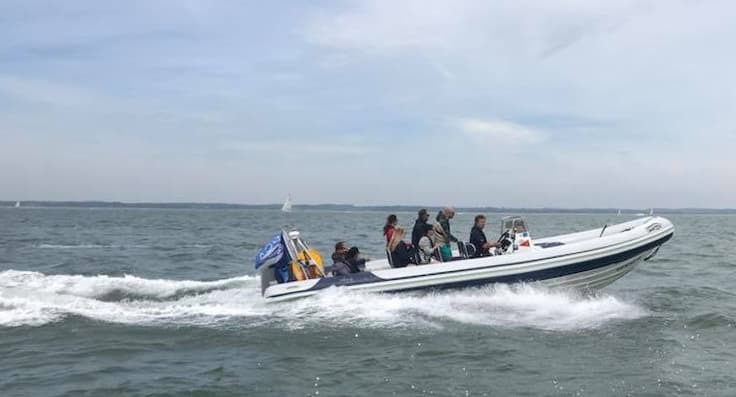 All our skippers have excellent knowledge and experience and are certificated by the Royal Yachting Association (RYA) along with commercial endorsements. 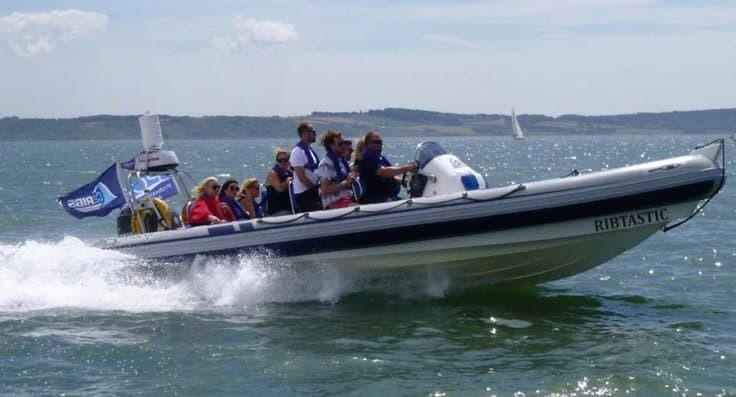 This includes sea survival courses, first aid and VHF use. 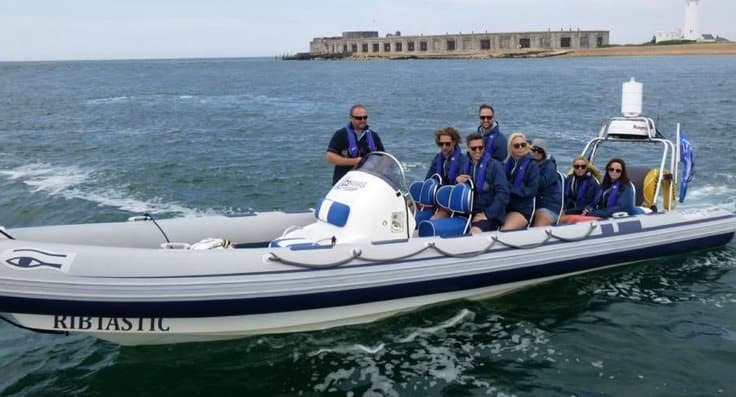 Some of our helms also have the additional safety boat training and Yacht Master Offshore qualifications and are Powerboat Instructors. 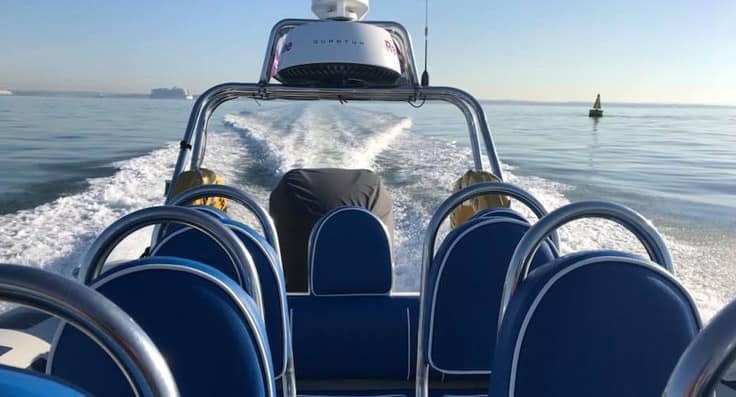 Training for our helms is paramount and we have attended and been trained in managing whole body vibration and shock which became law in 2010. All these certifications are for everyone’s safety and comfort. 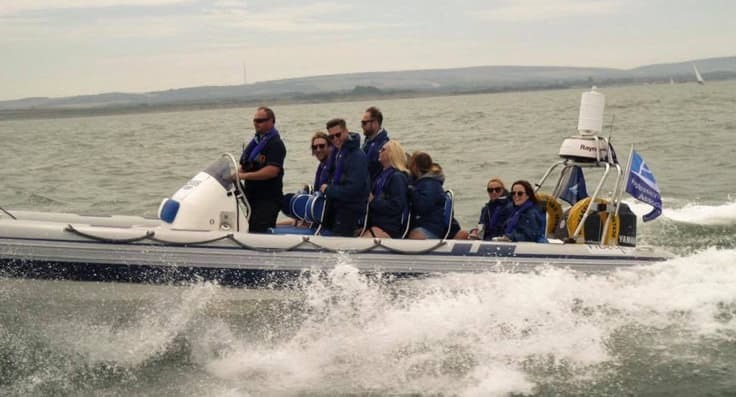 Our membership to the PCA ensures we remain up to date on all current marine legislation. 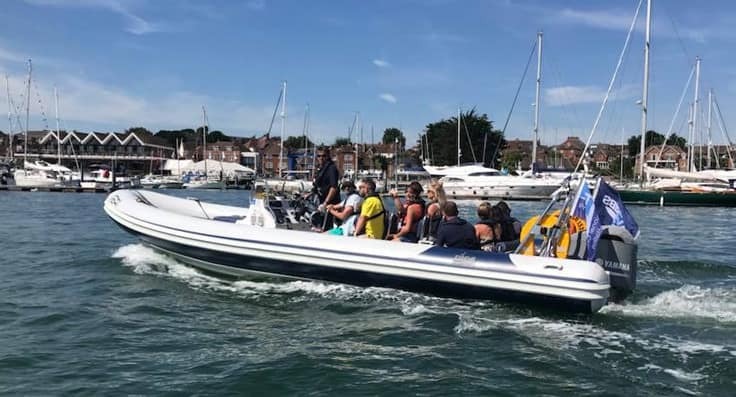 Our commercial charter history is extensive and includes a large yacht training company based on The South Coast for Cowes week. International film crews and camera teams for major events.